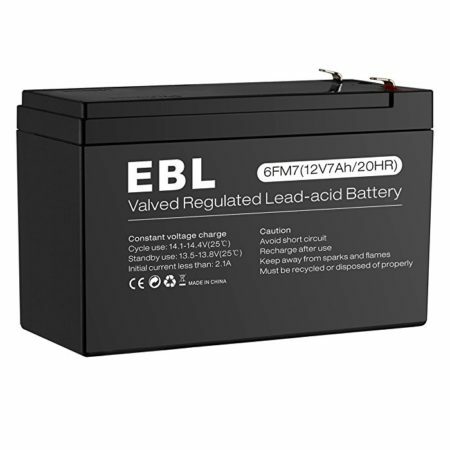 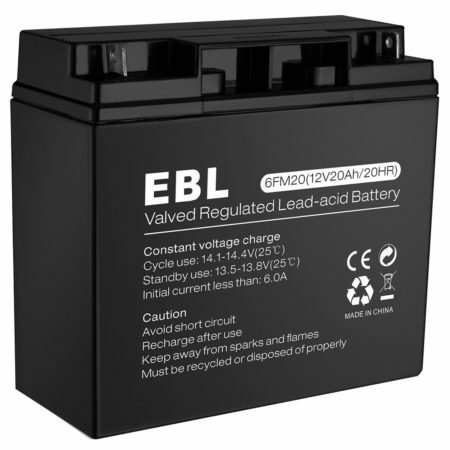 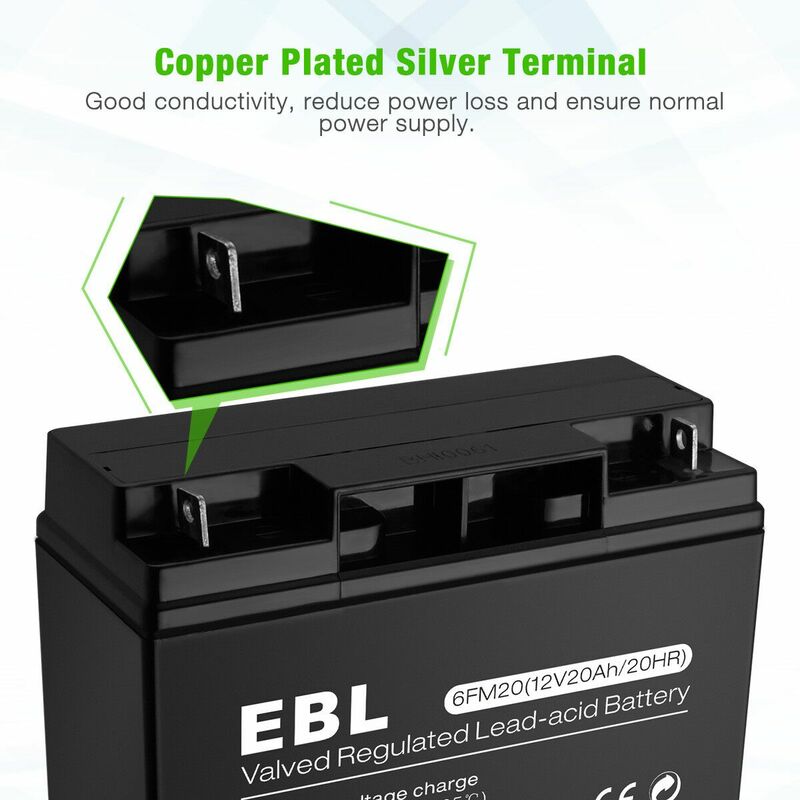 This EBL 12V 20Ah Lead Acid Battery has well built copper plated silver terminal with better conductivity for stable constant power supply. 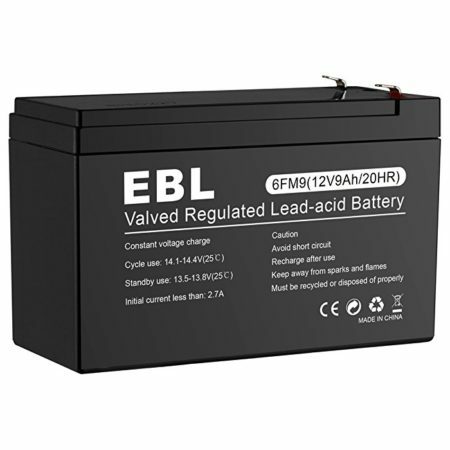 The lead acid battery has a strong and quality build. 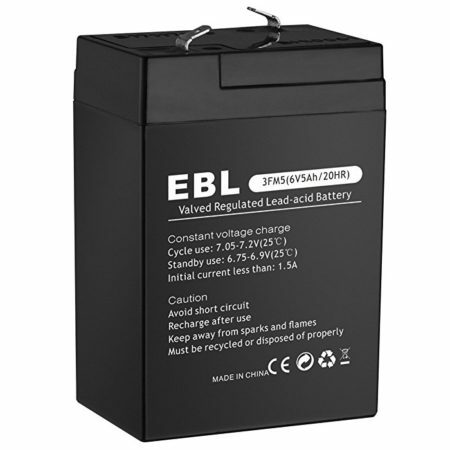 The battery outer containter is made of durable ABS material. 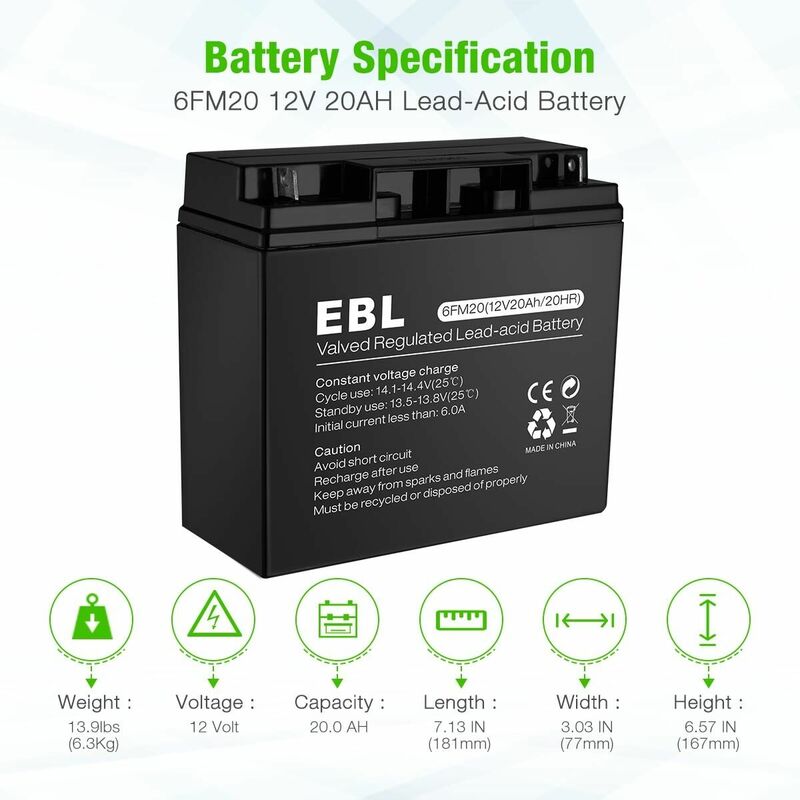 This 6FM20 battery has great battery longevity. 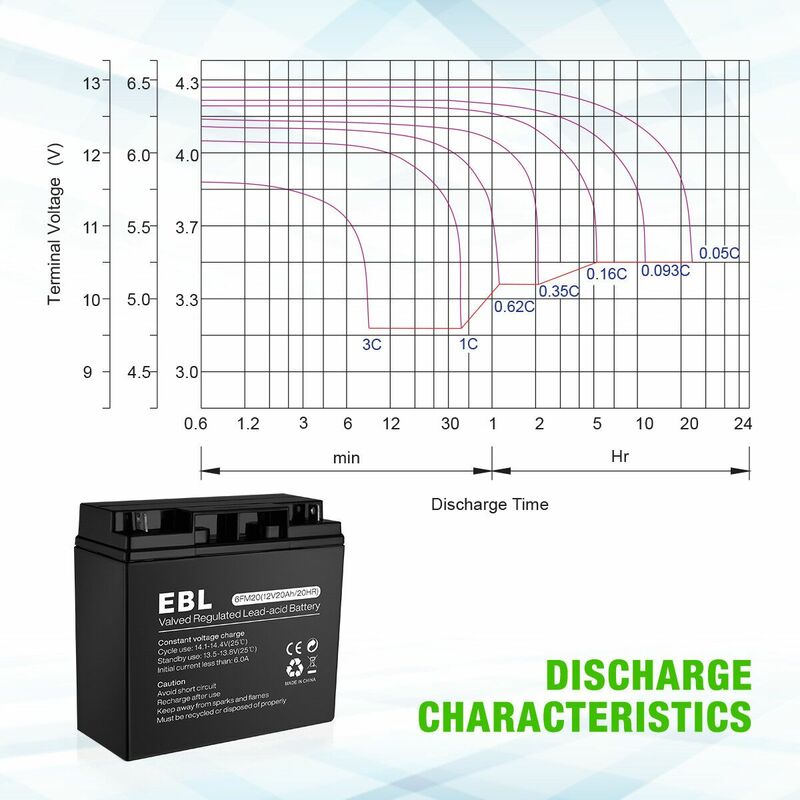 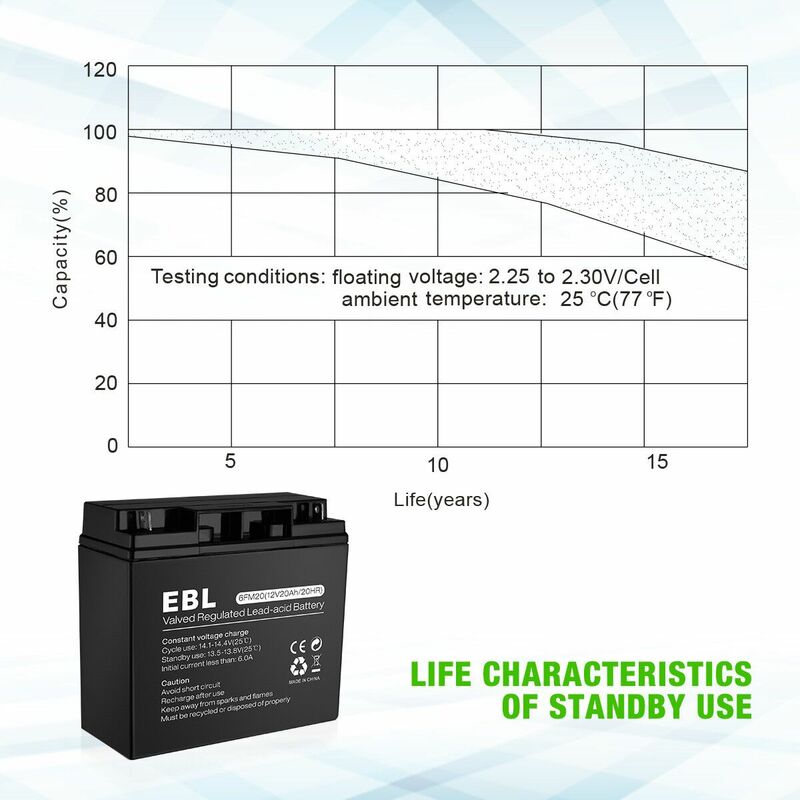 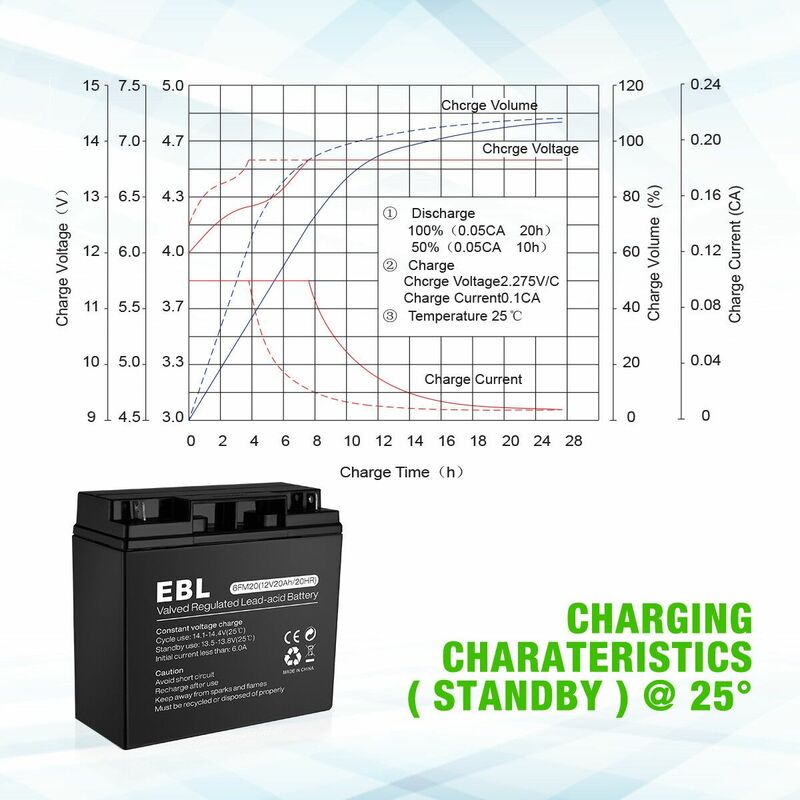 The rechargeable valve regulated lead acid battery can be used for up to 5 years for floating charing at 25℃. 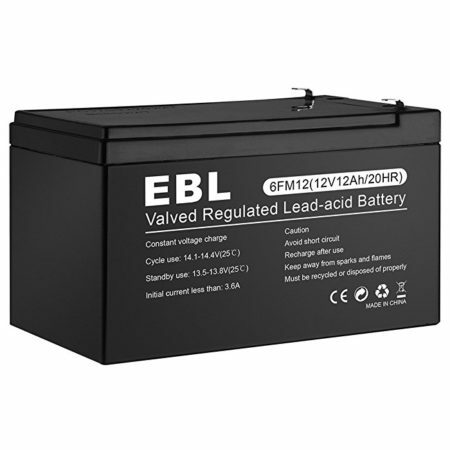 Due to its advanced AGM, absorbent glass mat technology, the lead acid battery has excellent performance for a great variety of applications.